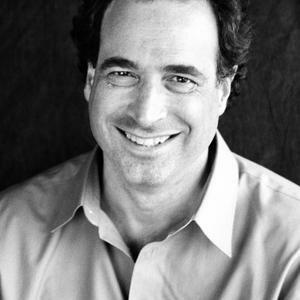 Michael H. Shuman is an American economist, attorney, author, and entrepreneur, and a fellow at the Business Alliance for Local Living Economies, Cutting Edge Capital, and Post-Carbon Institute. He has authored, co-authored, or edited eight books. His most recent book, just published by Chelsea Green, is Local Dollars, Local Sense: How to Move Your Money from Wall Street to Main Street and Achieve Real Prosperity. His previous book, The Small Mart Revolution: How Local Businesses Are Beating the Global Competition (Berrett-Koehler, 2006), received as bronze prize from the Independent Publishers Association for best business book. He regularly helps communities analyse economic ‘leakages’ and job-creation opportunities from expanded locally owned, import substituting businesses. A prolific speaker, Shuman has given an average of more than one invited talk per week, mostly to local governments and universities, for the past 30 years. He has lectured in 47 US states and eight countries.